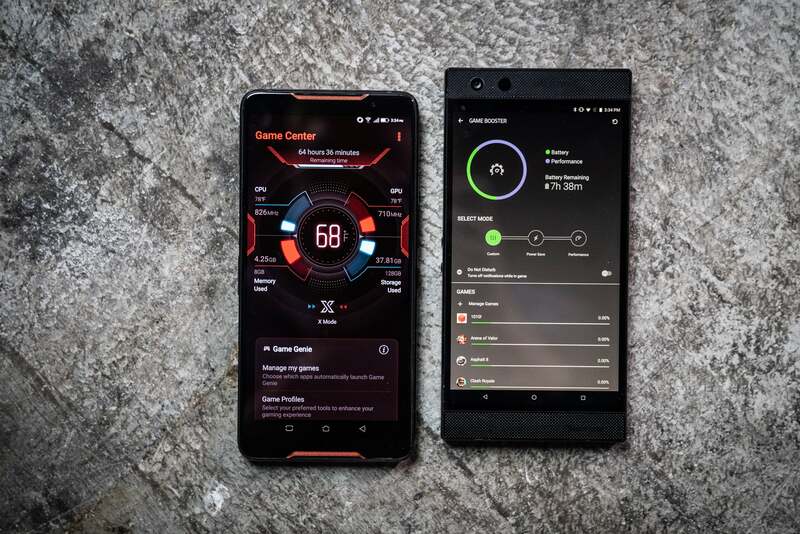 This gaming phone can't take down the Razer Phone 2. 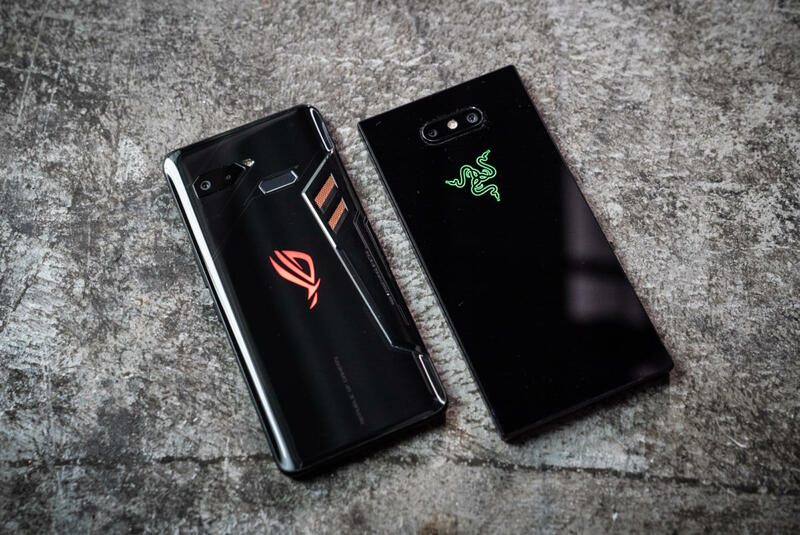 The ROG Phone from Asus is another ‘gaming’ phone focusing on a high-refresh-rate screen, RGB lighting, and custom-cooled components. Asus has also given the ROG Phone a couple of hardware and software tricks that improve the gaming experience. 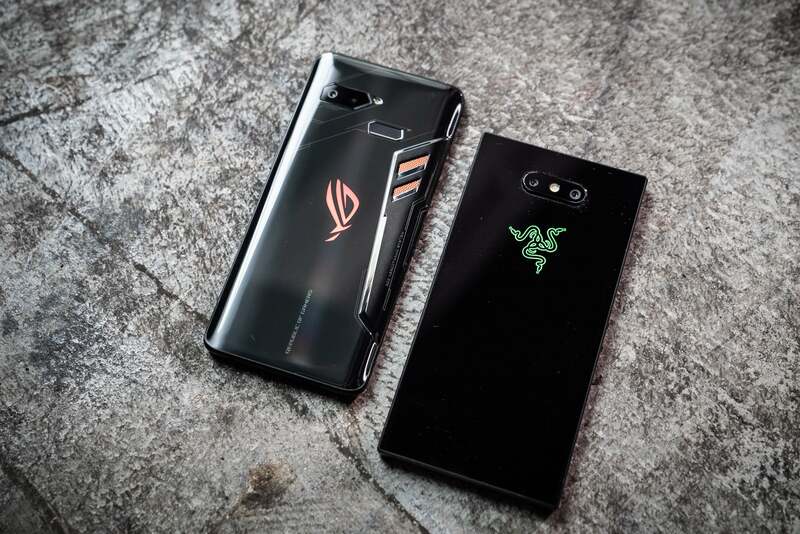 Unlike the similarly gaming-oriented Razer Phone 2, however, Asus has designed the ROG Phone to scream, ‘I’M A GAMER’ in its aesthethics and software choices, which really turns me off. 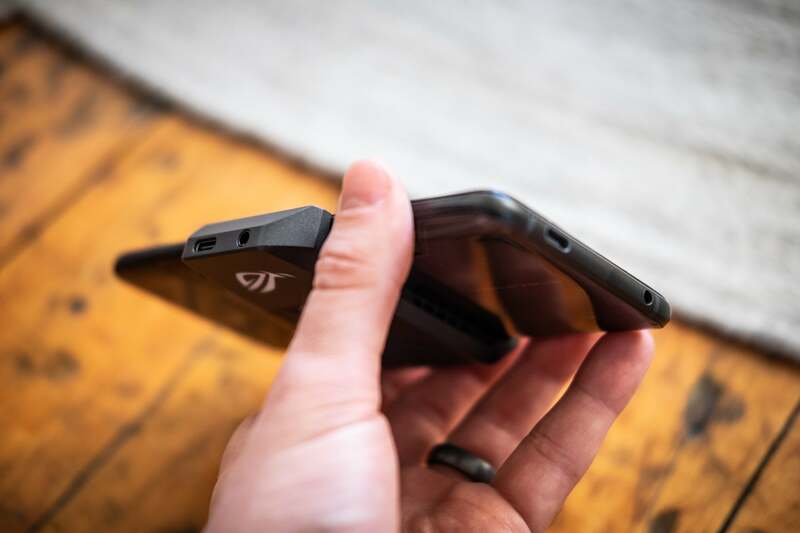 The ROG Phone ends up feeling like a polarizing experience and not my first choice for a gaming phone. You might have heard that Asus picked the “world’s fastest speed-binned” Snapdragon 845 chips for the ROG Phone. Spoiler alert: That means absolutely nothing in day-to-day use. I’ve never felt like any flagship phone released within the past year had a problem running the most intensive games or computational loads, and the ROG Phone is no different. 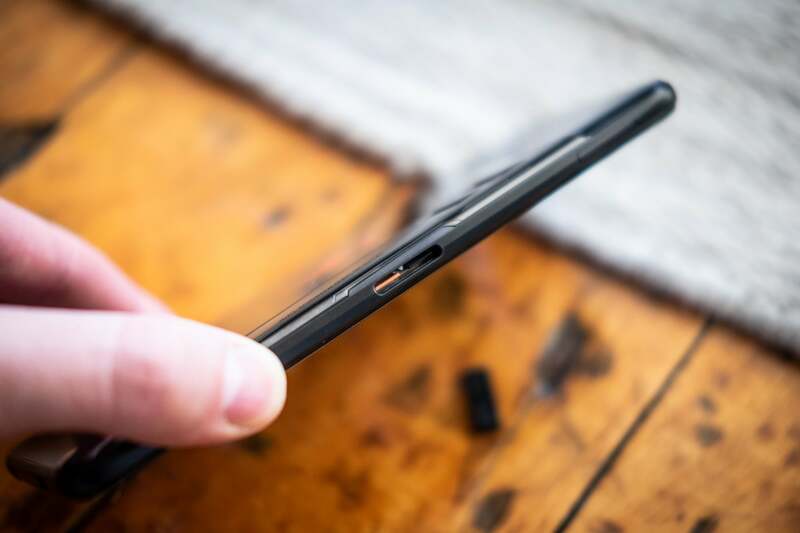 But if you’re the type of person who needs the absolute best parts in your phone, then the ROG Phone checks that box. In fact, the experience of using the ROG phone isn’t defined by its hardware—it’s the software where it falls flat. But before we get to that I do want to cover a couple of standout hardware features. 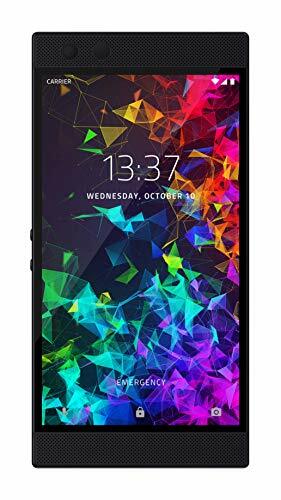 First off is the beautiful 90Hz AMOLED screen, a real winner and a huge plus to the overall package. The rich colors and deep blacks are everything you’ve come to expect with an AMOLED—images just pop off the screen. The 90Hz refresh rate is equally fantastic. If you compare it to the 120Hz LCD of the Razer Phone 2, it’s a trade-off: Would you rather have vibrant colors and true blacks or a higher refresh rate? The differences matter in both games and daily use. I personally found myself missing the 120Hz more than the AMOLED—perhaps because there are already great AMOLED screens out there, but no other 120Hz options. 4 ports + 1 phone = Amazing! Another place where the ROG Phone shines is its ports. In addition to a headphone jack (a must for gaming), you have a second USB-C port for charging on its side when gaming in landscape orientation. Throw on the AeroActive Cooler, and you get a second headphone jack on the side as well. 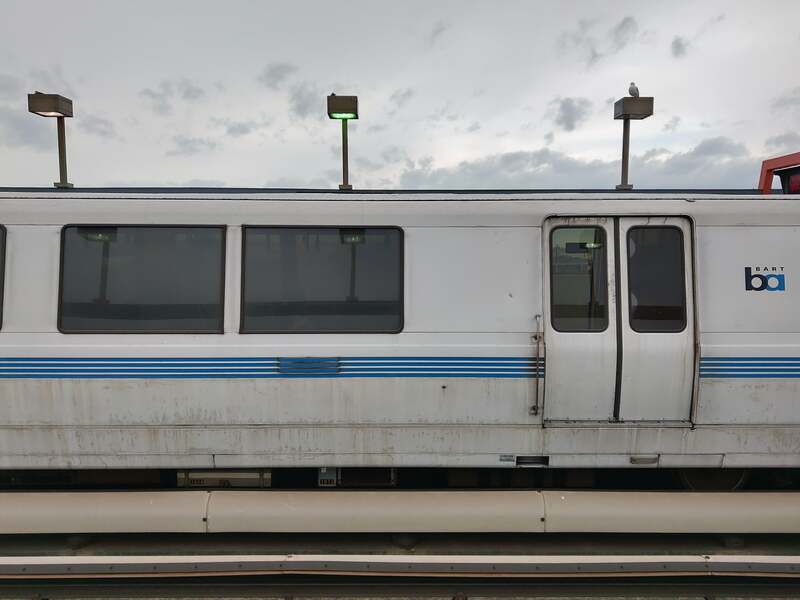 In 2019, when ports are becoming a thing of the past, I felt spoiled indeed, even if I had to throw on an optional accessory. Razer should take note. Moving to some of the hardware choices that don’t make sense to me, let’s start off with the design. When I first saw the phone I kinda dug its futuristic gamer aesthetic. Once it was in my hands the look and feel of it took hold and I was disappointed. The fake ‘aerodynamic’ cooling system forces the phone to feel asymmetrical in my hand - in a bad way. There is also a rubber plug for the side ports when the AeroActive Cooler isn’t plugged in which adds yet another weird texture when inserted, or a sharp edge if you loose it or forget to put it in. The fake cooling system makes the phone feel weird when held. 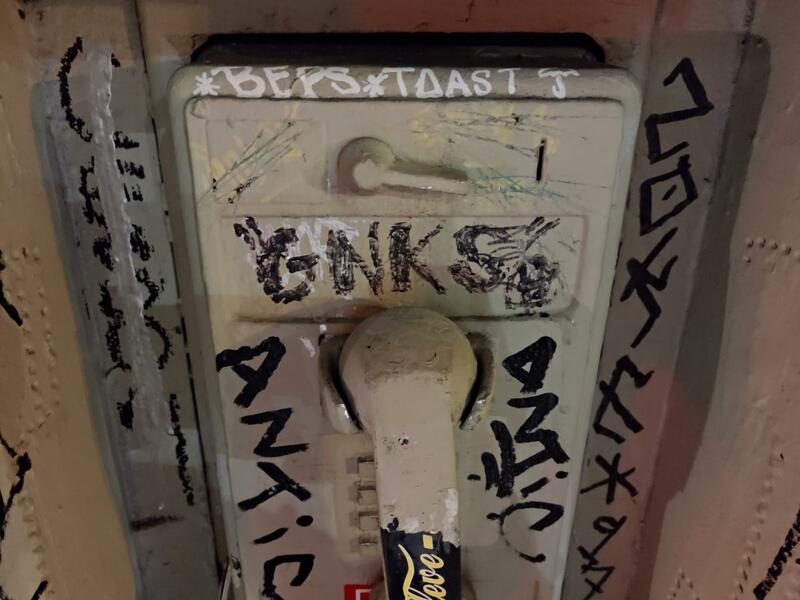 At least it has RGB. Speaking of the AeroActive Cooler, it’s no surprise that this included fan does little to actually cool the system and is practical to use only if you are in landscape mode. 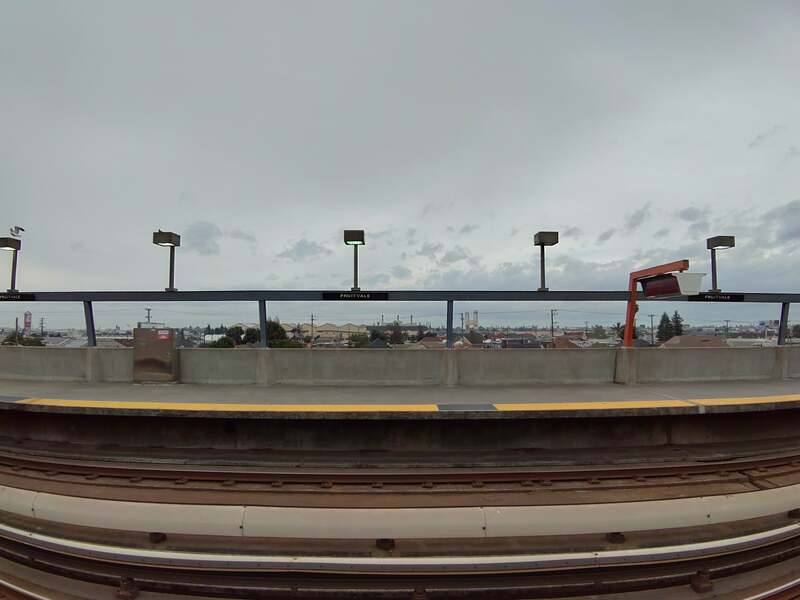 That’s OK— I didn’t expect much from it other than port accessibility. But if you do decide to use it for small sessions, don’t forget to store that rubber stopper carefully. Half the time I was worried I’d lose the rubber piece and have to deal with the sharp edge for the rest of the day. 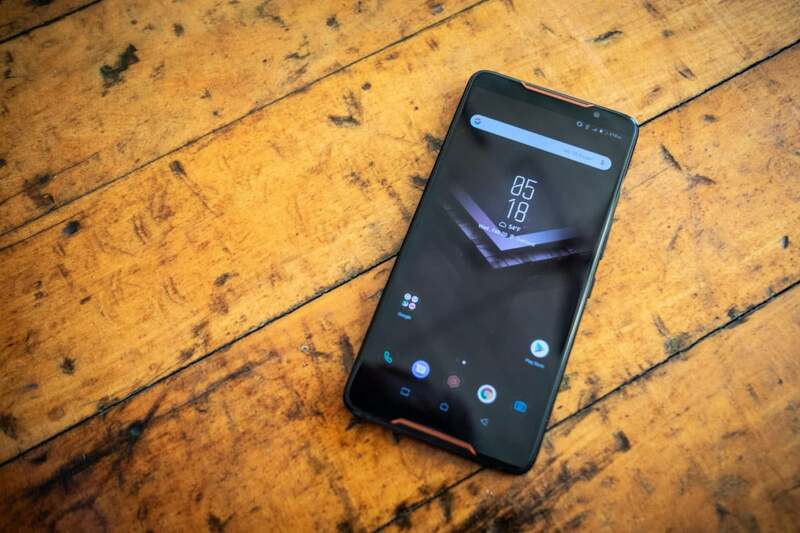 Back to the design, it was just too aggressive for me, mostly due to the copper accents and the weird cut-outs for the fingerprint sensor and camera. This is obviously a taste thing, but it meant that the fingerprint sensor was in a weird spot and didn’t have a familiar shape for me to find without looking. The distinct look lost its appeal once I had to use it. If you loose the rubber side plug you’re not going to be happy. So when it comes to gaming on the ROG Phone, it did great even during long sessions. However, most current flagship phones can keep up, especially for a casual mobile player like me. This isn’t like the PC, where you can get more by being on the bleeding edge. Most of the games I play don’t push phones to their limit because they have to worry about the lowest common denominator. When I’m gaming in something more intensive, like Vainglory or Fortnite, I’m more worried about my battery life than my response time. But like my coworker Gordon Mah Ung likes to point out, you buy the Lebron James Nike shoes to feel like a great player, not because you can take full advantage of them—and that analogy holds up here. 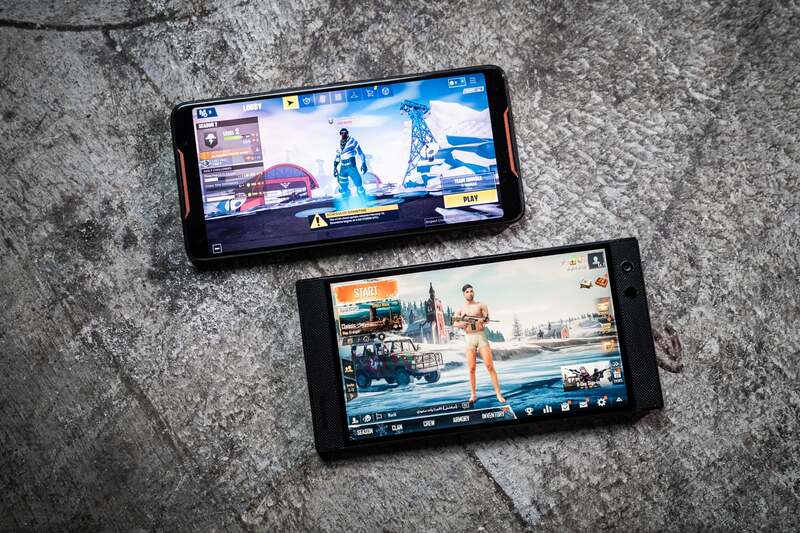 It’s the PUBG vs Fortnite of gaming phones! There is one notable difference. Having the charging port on the bottom of the phone when in landscape was a game-changer, and something that can benefit a player of any game. And when the AeroActive Cooler is attached, you get access to a headphone jack as well, which is a glorious thing! So forget about CPU speeds and give me practical things like a charging port that isn’t sticking into my hand. I’d also like to point out that the Airtriggers were way more valuable than I thought they’d be. It’s relatively easy to set up for each game and made a huge difference in shooters like PUBG Mobile and racers like Real Racing. I was worried they would be hard to trigger or find on the surface, but it was mostly seamless and something I wish could be used on more phones that feature ‘squeeze’ type functionality. Using the ROG Phone as my daily driver is where the rubber met the road, and it got a flat tire before it left the driveway. 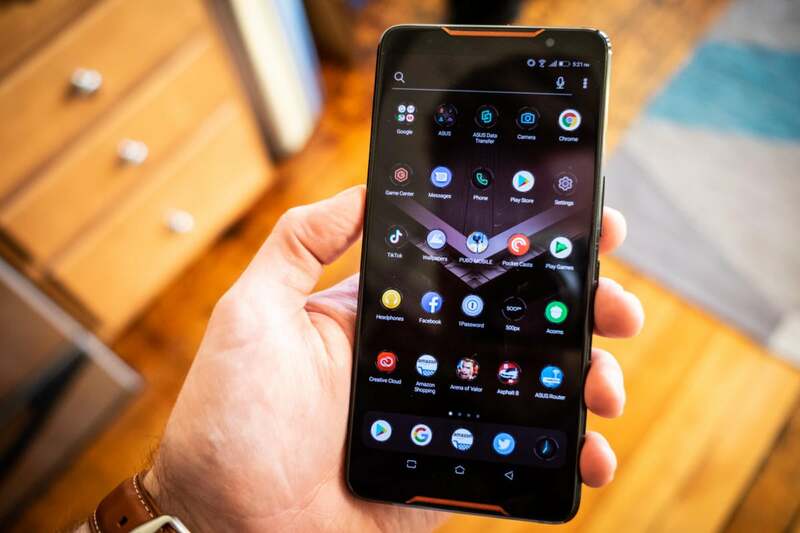 Having used an Asus ZenFone 5Z last year, I was surprised by how well Asus held up in the midrange space. But like Asus did with the aesthetics, the company tried to do way too much in the software to make it more ‘gamer,’ and it just kills the experience. I just can’t get behind the style choices. The default themes are overly aggressive in their gamer styles, with color combinations and dark themes that made it hard to read anything. 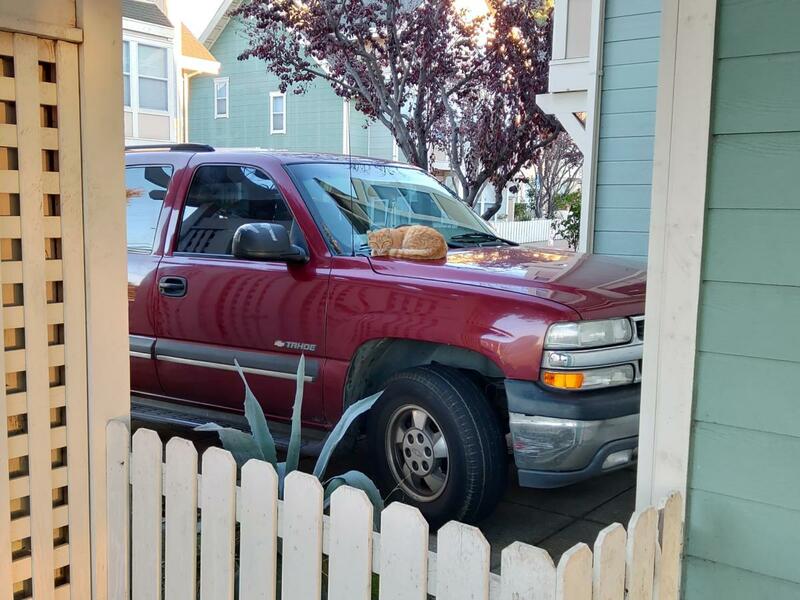 I was forced to go searching for toned-down experiences. I dove into the Game Center app to check out the customization options for things like the RGB logo, overclocking, and game profiles. Having used the Razer Phone 2 and its Chroma and Cortez apps I have to say Asus’s version is much more flashy, but way more complicated. Razer keeps it basic and easy to use. I dinged the Razer Phone 2 for having a glass back, and I’ll do the same for the ROG Phone here. It’s not just that I’m a glass back hater, which is a subjective thing, but also there’s no need—it doesn’t have wireless charging! I’m not going to spend much time on the camera because it’s clearly not the ROG Phone’s priority. It’s passible—better than the Razer Phone 1, but not worthy of the phone’s price point. 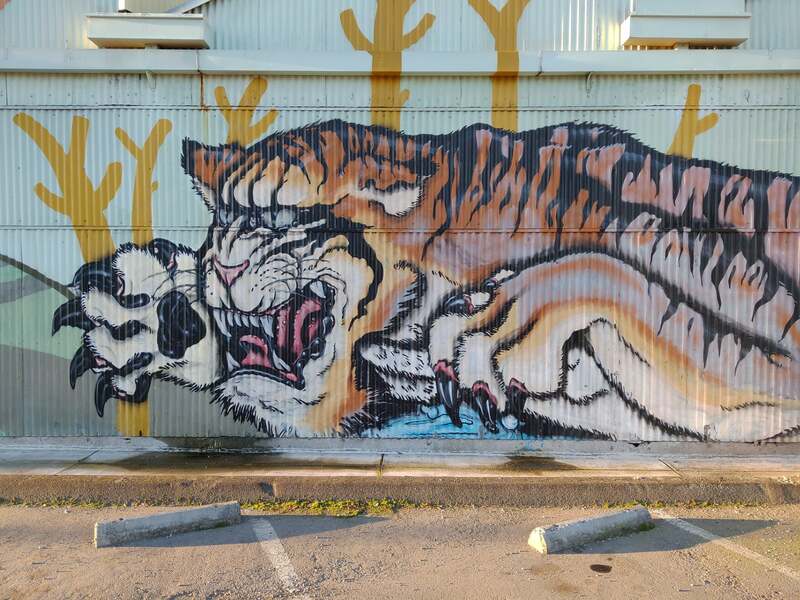 Here are a few example photos. But as it stands, the Razer Phone 2 (and Razer Phone 1) is a better option for a gaming phone and a phone for gamers. 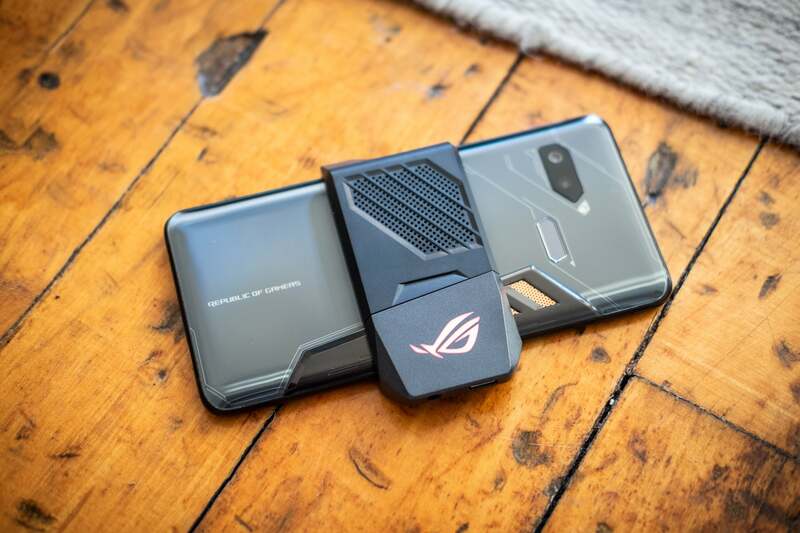 Not only is the design more subtle and the hardware more comfortable to use, the close-to-stock Android experience surpasses what Asus has to offer in the ROG Phone. You might be able to look past some of those choices if you like its style, but it just left me feeling blah. If I had to pick one, it would be the Razer Phone 2. The excitement for another high end gaming phone quickly washed away after using daily. All the ports you could ever need and more!